Each display has 6 horizontal rows holding approx. 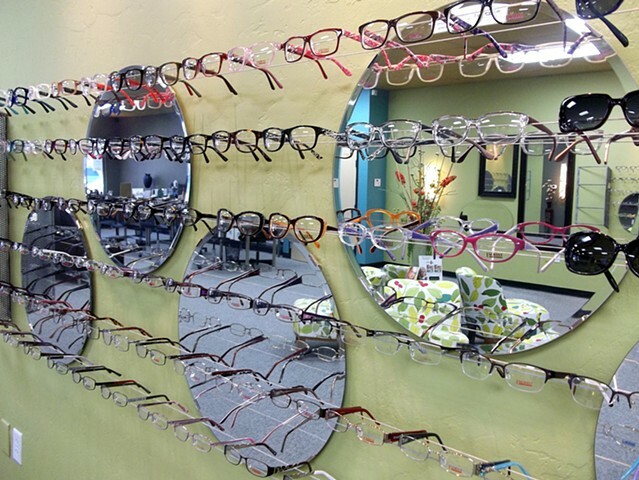 65 pair of glasses each. That is a lot of selection!